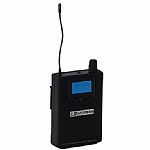 LD Systems ECO2 Wireless Handheld Microphone. 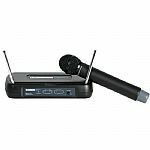 Wireless Set With Dynamic Handheld Mic. 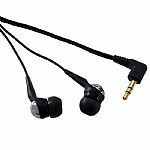 LD Systems ECO2 Wireless Headset Microphone. 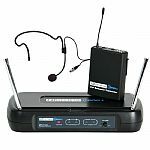 1 Channel Diversity UHF Wireless Set with Headset Microphone and Belt Pack. This wireless system is licensed for for free use all over Europe!